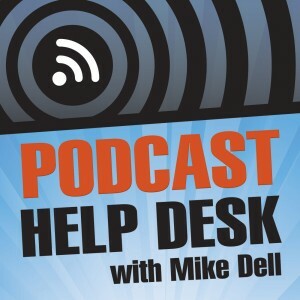 Helping you get setup to podcast, maintain your podcast website, help with iTunes, stitcher and other directories. Help with blubrry hosting and media statistics and more. Ask your questions and hear the answers on the show.